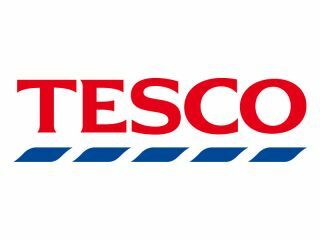 Tesco has announced that it is offering free calls this Christmas to a number of oversees destinations. As of 25 December, Tesco will allow you to call a landline for free for 10 minutes to countries as far-ranging as Sri Lanka and Iraq. The news comes after the shopping giant surveyed 2,000 people and found that one in six of us will be home alone at Christmas. While it didn't exactly do Kevin McCallister any harm, the idea of being alone at Christmas has meant that Tesco, in a moment of altruism and a possible chance you will continue to use its calling cards, wants people to get in contact over Xmas for free. The way you can get the free calls is through the Tesco International Calling Card. Be warned, though, if you go over the ten minutes then you will be charged at the standard rate and the offer is only open on Christmas day. For information on the 50 countries you can call, goto www.tescocallingcard.com for more details.